With today’s patch we’ve introduced the next exciting chapter in the ongoing struggle for dominance of the Nexus: an entirely new game mode! So summon forth your steadfast allies, feed your favorite faerie dragon, and brace yourself for the unique challenges ahead in Big Head Mode! What is Big Head Mode? 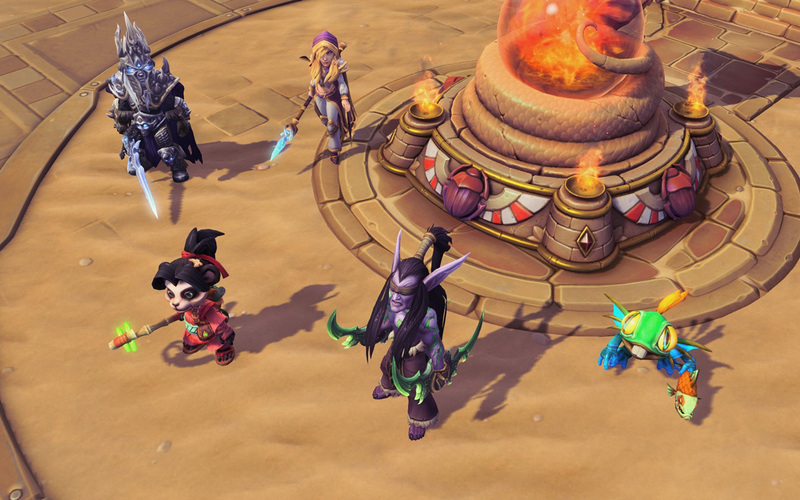 Variety is the spice of life in Heroes of the Storm, and we’re always looking for new ways to allow players to customize their Heroes and infuse their personalities into the denizens of the Nexus. Big Head Mode is just another step in that direction. 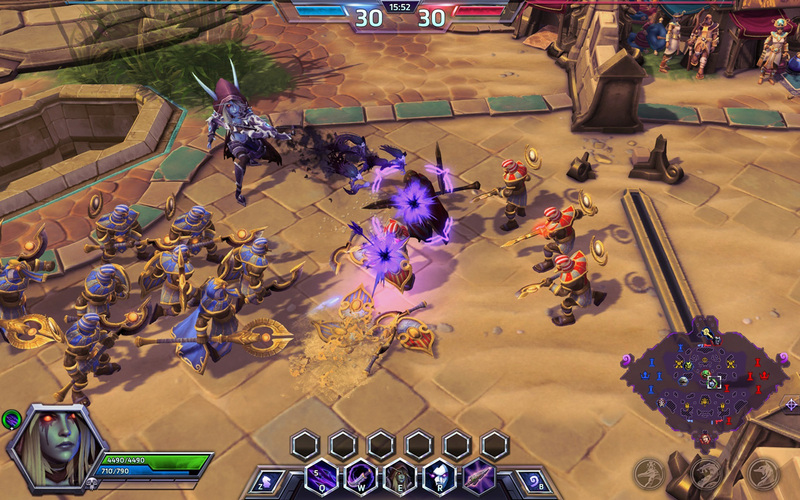 Have you always wanted to see chibi Illidan face off against a kawaii Lord of Terror? Now’s your chance! 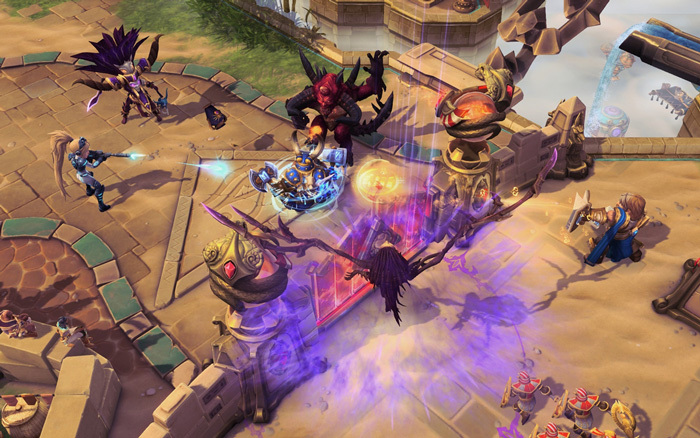 This unique gameplay mode is automatically enabled the moment you step foot into your favorite Battleground, and features the same dynamic 5v5 combat you’ve come to know and love! This is the pulse-pounding mode you’ve always wanted to play, but were afraid to ask for. Experience enhanced collision using Facecheck™ technology as you run headfirst into tall grass and bushes and scour for your enemies! Get closer to your beloved Heroes and get a new perspective on your favorite Battlegrounds, just watch out for low-hanging branches! Be wary fighting against opponents who specialize in headshots. Just because your character has more innate charisma now doesn’t mean that Nova will show you any mercy! Bonus features: Many models have received HD upgrades to their heads and hair, adding increased size and fidelity to their brazen beards, majestic antlers, stunning mandibles, and more. Don’t delay! You can log into Heroes of the Storm now and explore this new game mode firsthand. Please be aware that it will only activate once you have loaded in on one of the many diverse Battlegrounds of the Nexus! Share your favorite screenshots you’ve taken in Big Head Mode and let us know what you think of this fun new feature in the comments below. 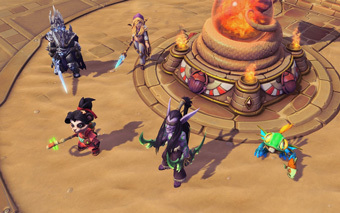 As always, make sure to keep an eye out for future developments, including the adorable Mini-Mount Mode**! * Any similarities to existing in-game audio is completely coincidental. **No animals, tapestries, or robotic contraptions were harmed in the making of this mode.